With a string of hits stretching back to 2012 and a red-hot live performance reputation, Dustin Lynch is one of the hottest acts in modern country music. Lynch’s first two albums debuted at #1 and #2 on Billboard’s Top Country Albums chart, while his first-ever single – the tender ballad “Cowboys and Angels” – earned platinum status. Five consecutive #1 platinum and gold singles followed: “Where it’s At,” “Hell of a Night,” “Mind Reader,” “Seein’ Red” and “Small Town Boy.” His most recent album, Current Mood, was released in 2017. Most recently, Lynch released the single, “Good Girl,” which topped the charts earlier this year. He put out three new singles, “Ridin’ Roads,” “Red Dirt, Blue Eyes” and “Little Town Livin’” in March. million track downloads, more than 245 million Spotify streams, and 113 million YouTube/VEVO views. The Tullahoma, Tennessee, native has opened for stadium-rocking icons like Luke Bryan, Florida Georgia Line, and Brad Paisley. Currently touring the U.K., U.S. and Canada, Lynch will be part of the Very Hot Summer Tour with Thomas Rhett later this year. Concert ticket prices do not include Fair admission. Convenience fees apply. Babes-in-arms admitted for free; children aged 2 and up must have a ticket. 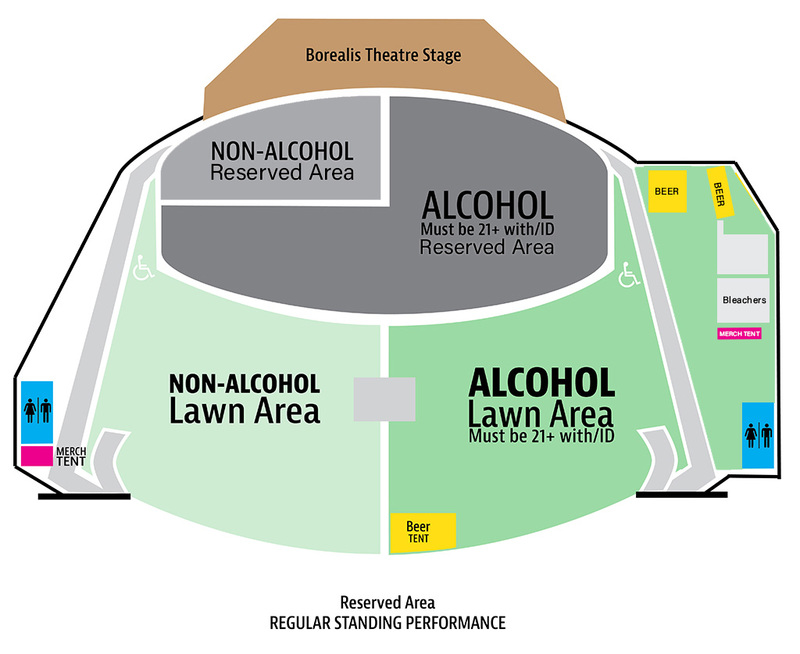 During the Fair, concert tickets may also be purchased on the fairgrounds at the Borealis Box Office, adjacent to the Borealis Theatre.